Everyone knows the name Mike Rowe from his hit television series “Dirty Jobs” where he spent over a decade tackling an assortment of the dirtiest trade jobs, and worked toward changing American’s perspective on hard work and skilled laborers. Many of those dirty jobs are ones our customer’s know well such as professional oil driller, coal miner and well digger. Mike’s videos were clear in showing the public that there isn’t always desirability behind what drillers and various other tradesmen do on a daily basis, but the significance and availability of trade jobs is still as vital as ever. During filming of “Dirty Jobs” Mike discovered that the biggest challenge trade company’s face is finding skilled employees capable of doing the hard work necessary on the job. According to Mike, today’s society puts such a great deal of pressure on young adults to earn a college education that they are often times deterred from entering trade professions like drilling that also have potential for leading young adults down a successful career path. 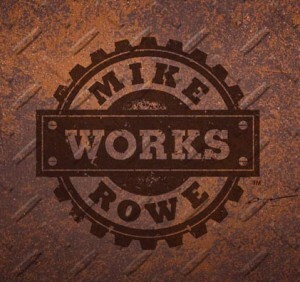 Mike Rowe is adamant on his stance to help more young adults into trade professions rather than fooling them into believing college is the only way. 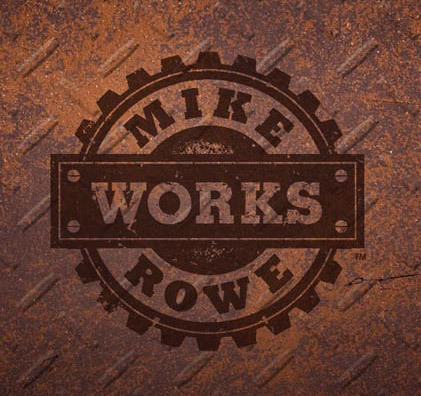 We all know a variety of jobs do exist even in the declining job market so spread the word of the opportunities offered through Mike Rowe WORKS. No one job or career path is “better” than the next, and if the trades are what interest you, this scholarship can help you get there. Trade jobs such as drilling, mining and well digging can be successful career paths when you work hard and dedicate yourself to acquiring the skills necessary to get these dirty jobs done. To take a trip down memory lane, follow the link and watch Mike Rowe’s attempt at oil drilling.